HELL BURNS: HOLY WEEK VOCATION DISCERNMENT RETREAT @ DAUGHTERS OF ST. PAUL MOTHERHOUSE--BOSTON! 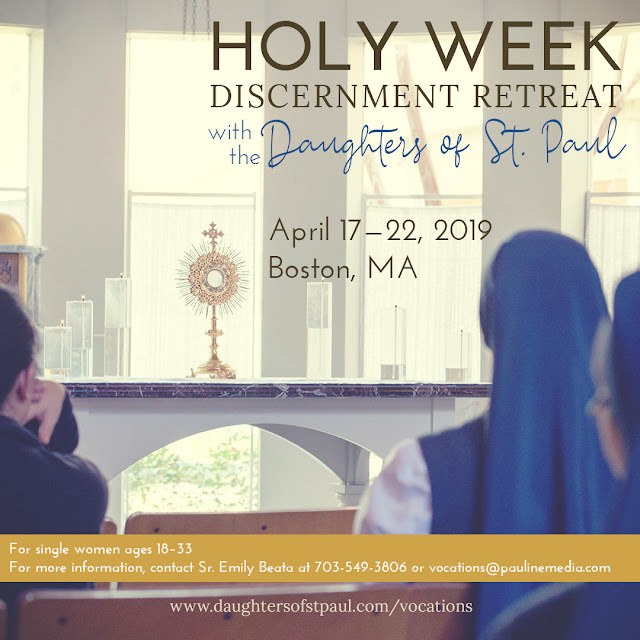 HOLY WEEK VOCATION DISCERNMENT RETREAT @ DAUGHTERS OF ST. PAUL MOTHERHOUSE--BOSTON! Holy Week Vocation Discernment Retreat at the @DaughterStPaul Motherhouse in #Boston! Need a ride from Canada? Let me know! All Praise and Glory be to the most Holy Name of Lord God Jesus Christ. 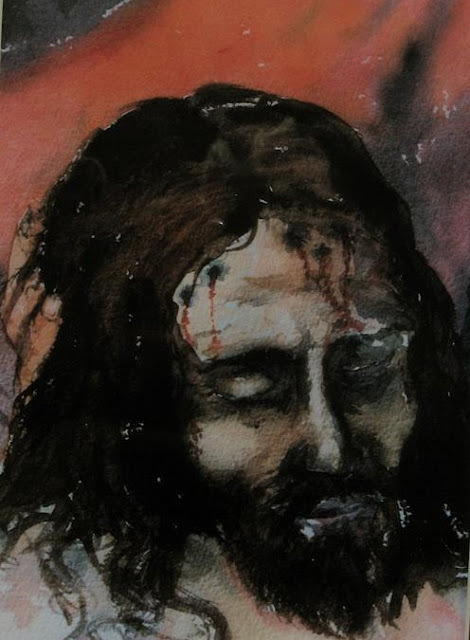 May the Divine Master Jesus Christ reward suitably His mystical brides who remain faithfulness to HIM till the end...!